Mick Spencer is not your average 24-year-old. The founder of Canberra-based apparel and accessory brand OnTheGo has appeared on panels with Virgin boss Richard Branson, was ranked by Anthill Magazine as one of Australia’s top 30 under 30 Entrepreneurs in 2012 and exports customised sportswear around the world. It’s an enviable resume, and Spencer says that his success is thanks to passion, research and a smart approach to growth. “A big vision starts with small steps. As exciting as it is seeing your product around the world, it can also soak up time and resources before you make money. It’s important that you grow with demand,” he says. Spencer founded OnTheGo in his parents’ garage at age 18 with just $150 in his bank account and a dream of making products that make every day matter. He made over $100,000 in his first year – not bad for a full-time university student. Four years later, OnTheGo is one of Australia’s fastest growing brands and supplies products to over 50 per cent of Australia’s health-club market. 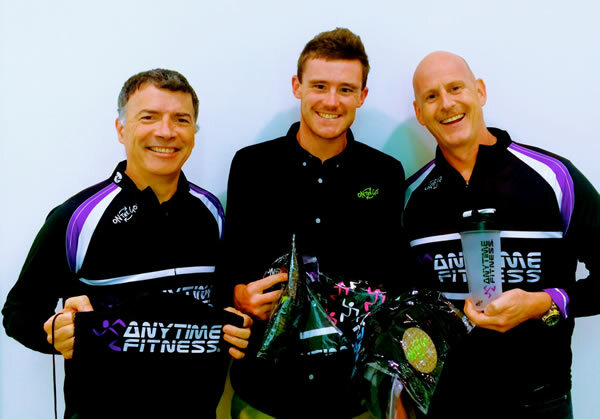 OnTheGo also recently signed an exclusive deal to supply customised fitness apparel to Anytime Fitness in Asia, bringing Spencer one step closer to his goal of supplying products to half of the world’s health clubs. Spencer says there are significant benefits to running a global business from the nation’s capital. 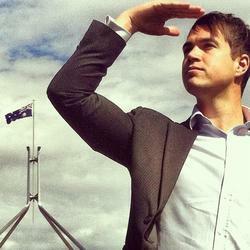 “Canberra is a great place to base a business,” he says. As someone who started a business with no industry experience, Spencer says that building relationships with the ACT Government and local business groups such as the Canberra Business Council and ACT Chamber of Commerce has been vital to ensuring export success. However, he also says that the government can do more to support local small businesses when it comes to procurement opportunities. “If there were stricter protocols around the percentages of purchases to local businesses, that would be great. Cutting out red tape in tender processes, grant applications and other initiatives would help business. Small business owners often don’t have the time or resources to partake in red tape programs,” he says. His advice to aspiring entrepreneurs is to do your research and understand the market, but that the best way to test a product is by invoicing paying customers. “Then you know your product will work!” he says. So many unassuming achievers. Like these stories. Great article Amy. It’s nice to hear local success stories. Keep them coming.